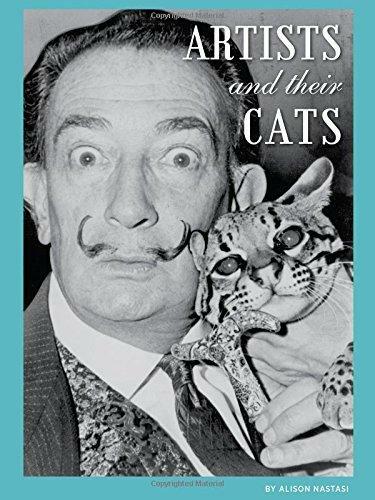 Home / Books and manuals about Cats / Persian Cats – The Complete Owners Guide from Kitten to Old Age. Buying, Caring For, Grooming, Health, Training and Understanding Your Persian Cat. Persian Cats – The Complete Owners Guide from Kitten to Old Age. Buying, Caring For, Grooming, Health, Training and Understanding Your Persian Cat. 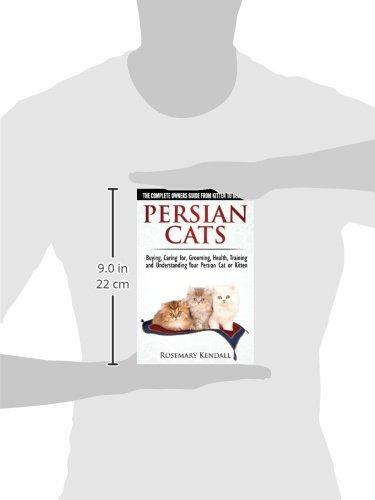 Written by an expert breeder and owner herself, Rosemary Kendall, writes in a fun and entertaining way about Persian cats while packing the book full of useful hints and tips about these cute and adorable long-haired cats. 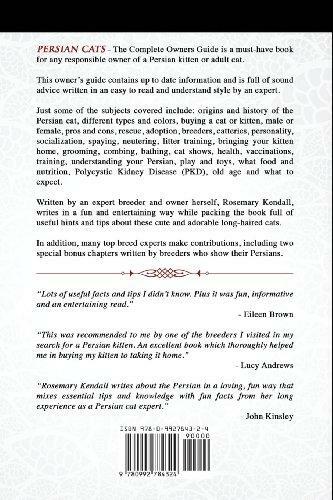 In addition, many top breed experts make contributions, including two special bonus chapters written by breeders who show their Persians. 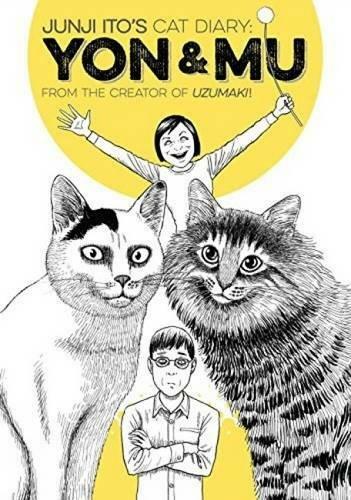 Persian Cats – The Complete Owners Guide is a must-have book for any responsible owner of a Persian kitten or adult cat. Just some of the subjects covered include: origins and history of the Persian cat, different types and colors, buying a cat or kitten, male or female, pros and cons, rescue, adoption, breeders, catteries, personality, socialization, spaying, neutering, litter training, bringing your kitten home, grooming, combing, bathing, cat shows, health, vaccinations, training, understanding your Persian, play and toys, what food and nutrition, Polycystic Kidney Disease (PKD), old age and what to expect. “Lots of useful facts and tips I didn’t know. Plus it was fun, informative and an entertaining read.” – Eileen Brown. 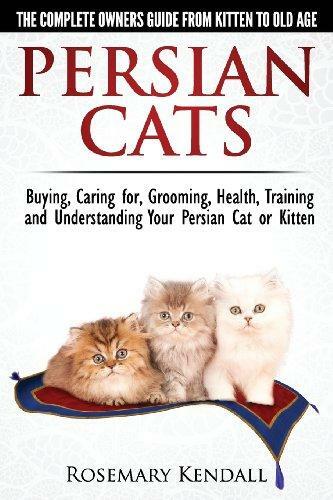 “This was recommended to me by one of the breeders I visited in my search for a Persian kitten. 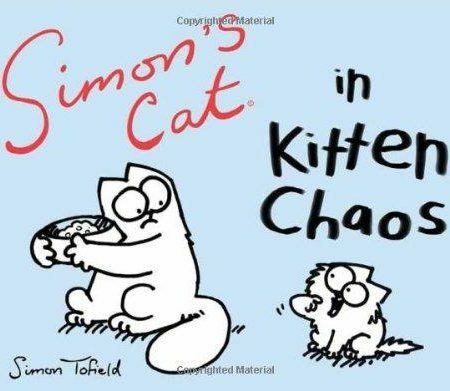 An excellent book which thoroughly helped me in buying my kitten to taking it home.” – Lucy Andrews. $15,95 (as of April 25, 2019, 19:21) $6,00 Buy it on Amazon! $10,99 (as of April 25, 2019, 19:21) $6,10 Buy it on Amazon! $16,95 (as of April 25, 2019, 19:16) $8,10 Buy it on Amazon!